A debut of our exotic Spice Market Collection, the Carthage was inspired by the legendary framework of its namesake’s famed seaport, once a coveted jewel of ancient North Africa. Ornate details, born from the alcoves of our designers’ imaginations, delight the Carthage’s citron colored canvas. Finished in our exclusive Everstrand fiber, the Carthage is consciously created from up to 100% post-consumer content from plastic bottles. 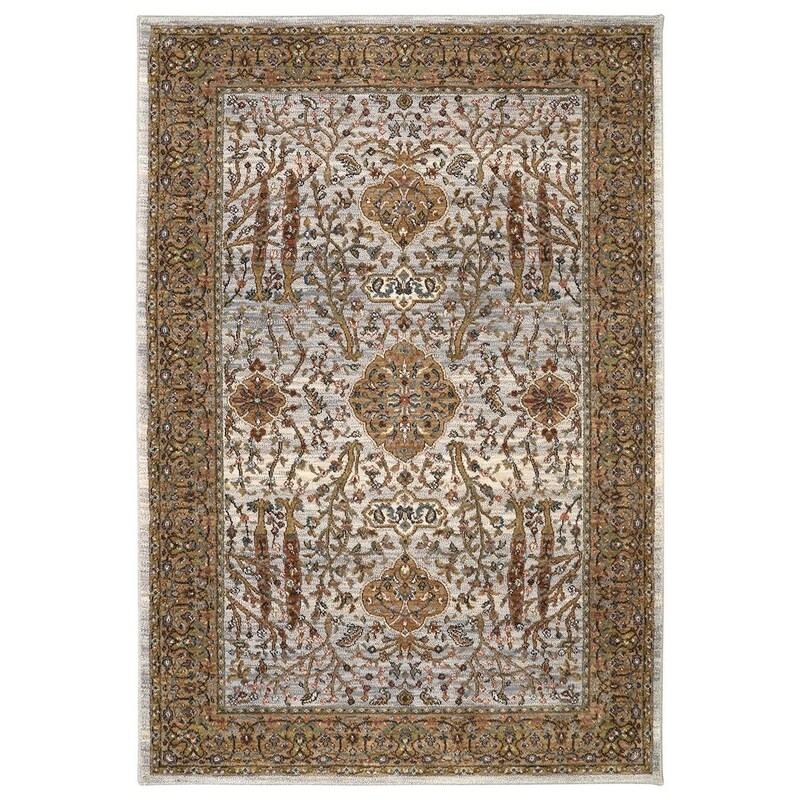 The Spice Market 3'5x5'5 Carthage Cream Rug by Karastan Rugs at Furniture Mart Colorado in the Denver, Northern Colorado, Fort Morgan, Sterling, CO area. Product availability may vary. Contact us for the most current availability on this product. Browse other items in the Spice Market collection from Furniture Mart Colorado in the Denver, Northern Colorado, Fort Morgan, Sterling, CO area.